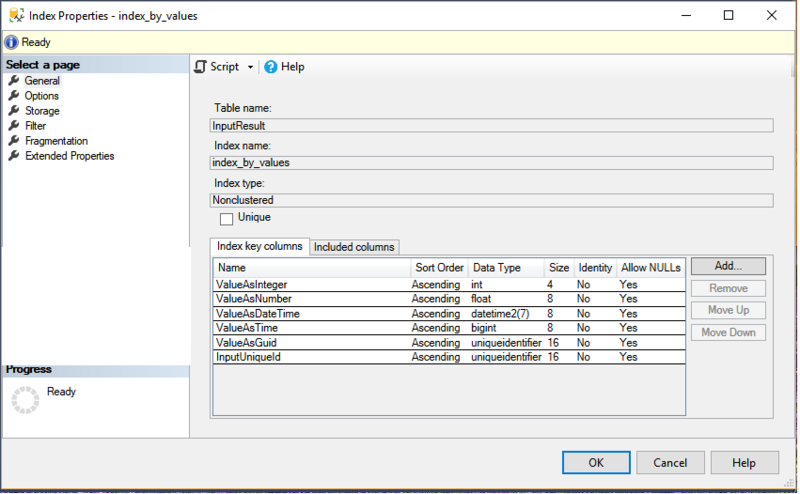 The columns ValueAsString, ValueAsInteger, ValueAsNumber, ValueAsDateTime, ValueAsTime, ValueAsListGuids, ValueAsGuid are mutually exclusive for one record (a record can have only one column filled in). 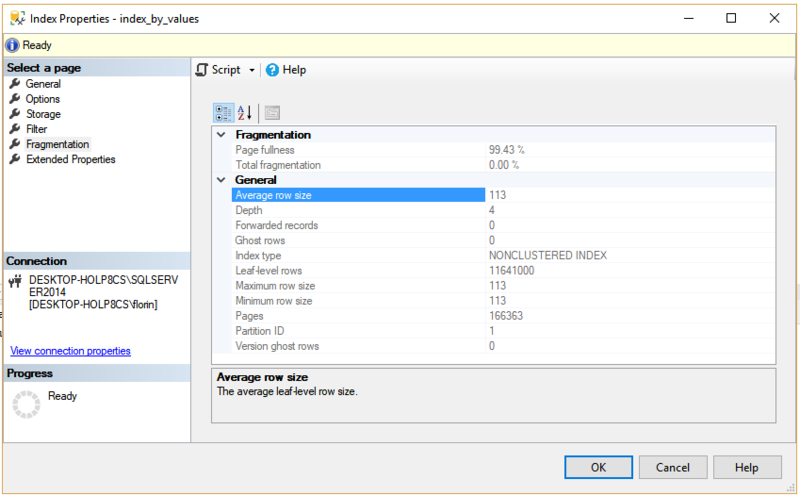 First time when I run the query in SSMS it takes 02:00 minutes to complete (782.508 rows returned). The execution of the same query takes 8 / 9 seconds after the indexes were rebuilt. My question is: how can I optimize this query? 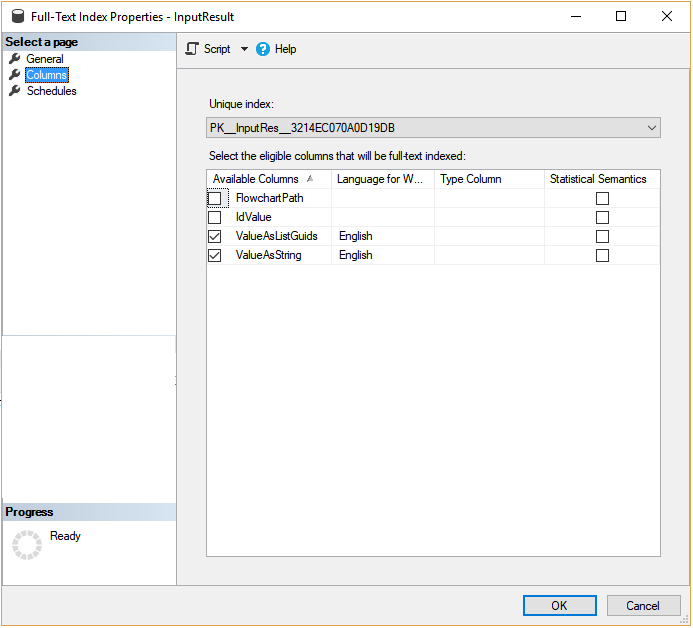 If you are going to do performance testing of queries with not small result sets in SSMS then you should disable rendering of the result set. It looks like your query spent a few seconds doing that. 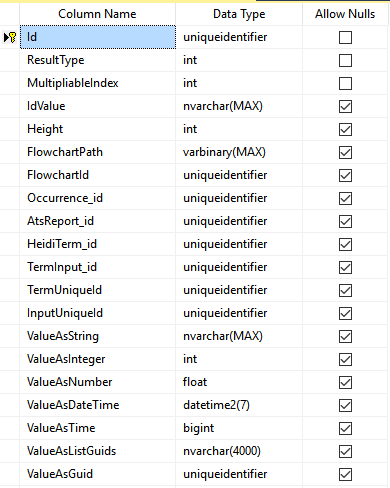 There's nothing wrong with running queries in SSMS, but if you aren't careful you can end up trying to tune something which isn't tunable. 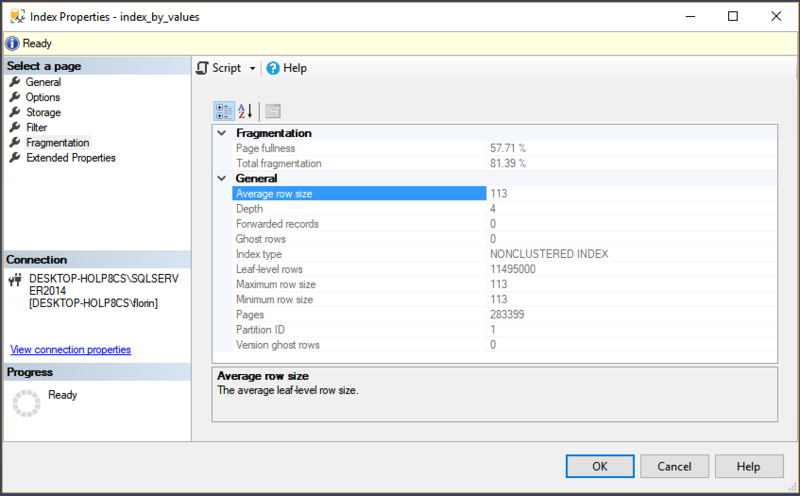 Rebuilding your indexes did reduce the number of pages in them. However, that isn't enough to explain a 17X performance improvement. 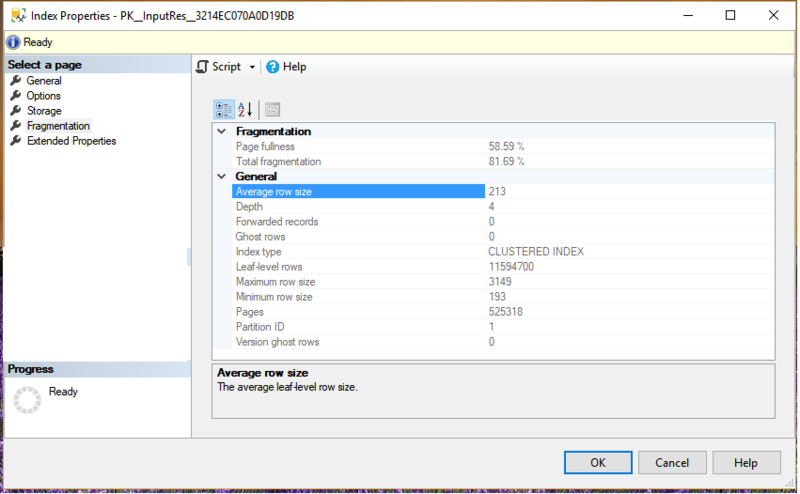 Rebuilding the index may also help because it updates statistics and puts the data that you need into the buffer pool. 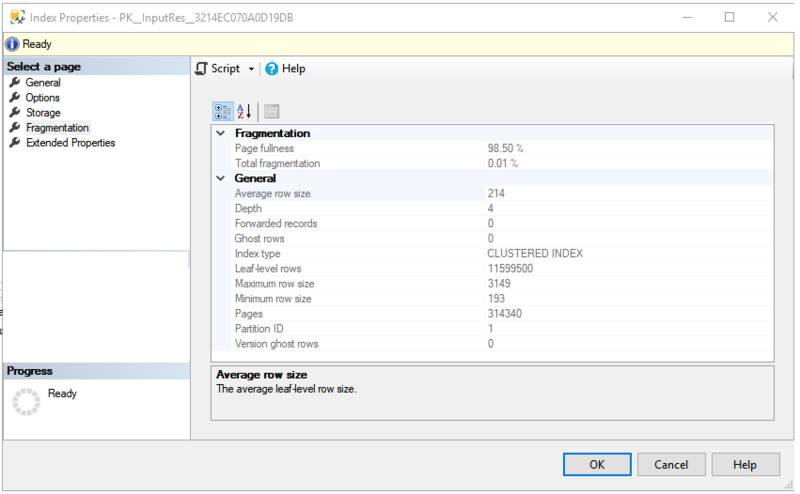 With that said, you have a guid for a clustered key so you may have an index fragmentation problem. If you have such a problem then your only options are to live with it, constantly do maintenance, or to change the structure of the table. The [index_by_values] index doesn't have the right order for key columns for your query. You want the InputUniqueId column to be first so that the engine can seek using that column. As is, you're scanning the full index and applying the filter as a separate filter operator. It may be helpful to add a clustered index on the id column depending on how many rows get inserted into the temp table. 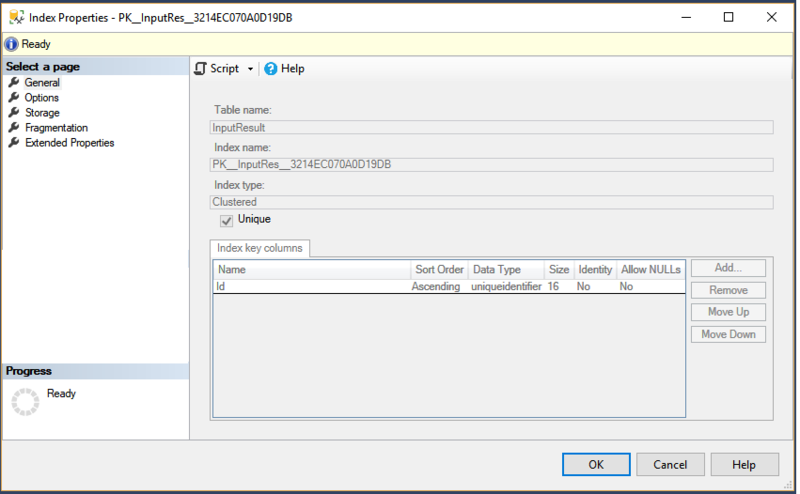 In any case, you can change your query to simply join to the temp table instead of having the contains logic as part of your select. It should be possible to improve the performance of your query, but you haven't stated your goal so I don't know if the above will be enough. Good luck. Not the answer you're looking for? 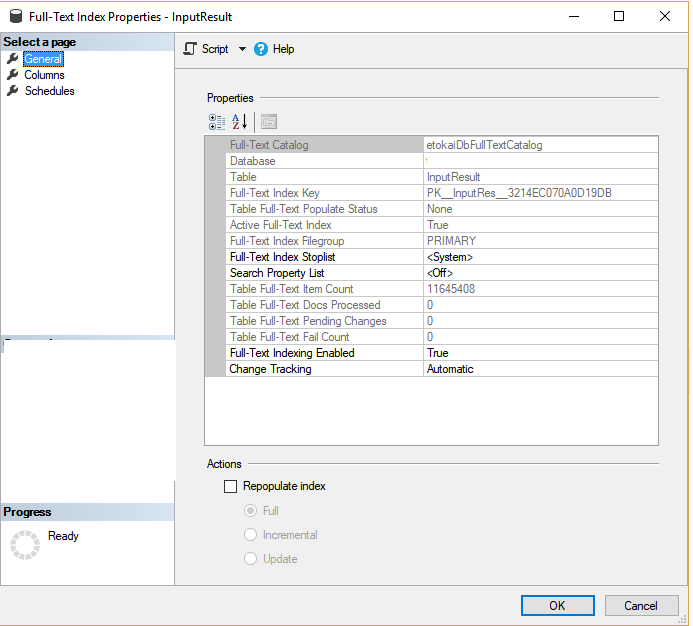 Browse other questions tagged sql-server query-performance optimization index-tuning or ask your own question. How to improve this queries performance by indexing properly? 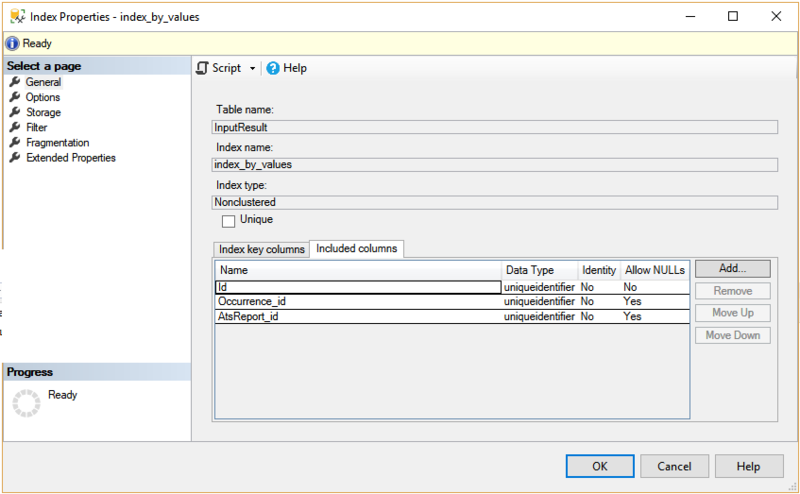 Improve reporting stored procedure execution time - tuning temporary tables?